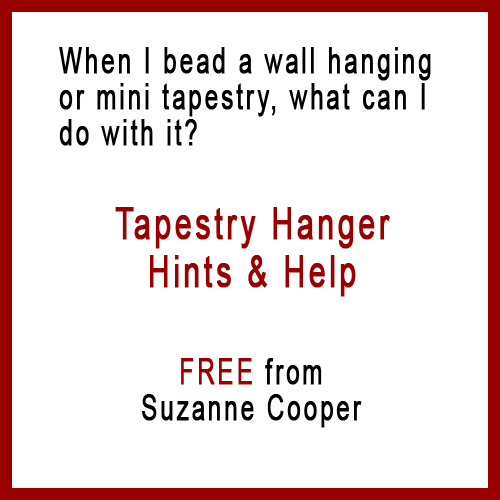 Have you wanted to bead a mini-tapestry or wall hanging but didn't know what to do when it was finished? I have some ideas for you. This tutorial will show you various ways to display your work. I'm sure you will come up with some ideas of your own. Please pass them on to me!